Two-Bedroom Apartment in Torrox Costa offers accommodation in Torrox Costa, 41 km from Málaga and 49 km from Torremolinos. The unit is 8 km from Nerja. The kitchenette is fitted with a dishwasher. A TV is offered. 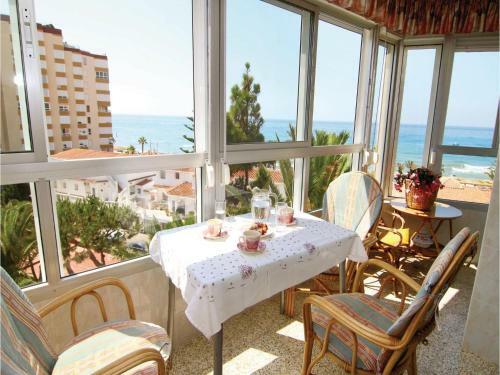 Almuñécar is 24 km from Two-Bedroom Apartment in Torrox Costa, while Torre del Mar is 11 km from the property. Malaga Airport is 47 km away.